Go Balle, Balle with Houseful Sunday at Studio 4121. 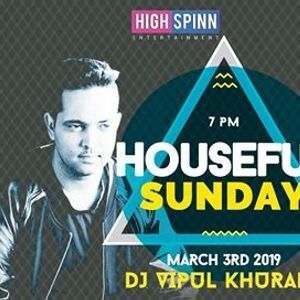 DJ Vipul Khurana spins a rich, zany collection of the hottest Bollywood and Commercial tracks to get you on the floor. Yep, show the world your coolest Bollywood dance moves and be part of the awesomeness of this Sunday evening extravaganza. 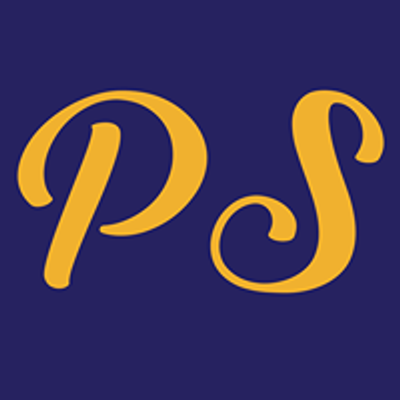 Experience the exceptional craft beers from our microbrewery, the wicked cocktails and unequalled finger food. Book now, catch the excitement of Houseful Sunday!